Depression is one of the most deadly mental problems that humans face. The problems caused by depression can escalate and even lead to deaths in the most extreme cases. The most astounding fact about depression is that people are not even aware that they are going through depression. A very common type of depression is bipolar depression or bipolar disorder for which people seek online help. Here are some basics of this very disturbing and deadly bipolar depression disorder. What Is Bipolar Depression ? Like most of the other types of depression, bipolar depression too causes some very serious damage to the mental health of the individuals. It is characterised by shifts in the mood for an individual. In people suffering from bipolar depression, you can actually observe two extreme cases of behavioral aspects. It is a series of high and low feelings usually felt by individuals that are going through the same. The length of every low and high episode is varied and depends on person to person. People suffering from bipolar depression will go on feeling like the happiest people on the planet and after the end of the episode they will feel all depressed down. It is characterised by two phases; depression and mania. This type of depression which leads to extreme behaviours in individuals is of multiple types. 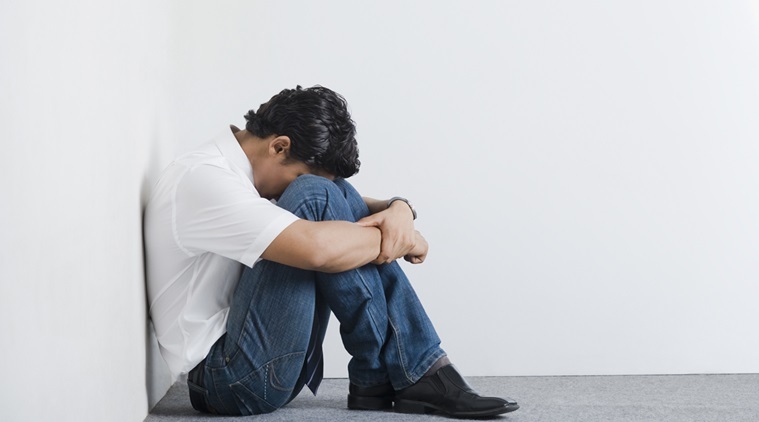 It generally depends on person to person when it comes to type of depression. Here are few basic types of bipolar depression. Bipolar 1 Depression – This is the basic level of bipolar depression and is characterised by episodes of high and low feelings by the individual. You can observe the person on the cloud nine in the manic phase and deeply sad in the depressive phase. Bipolar 2 Depression – The type 2 of the bipolar depression generally involves a very mild kind of mood elevation. It involves quite milder levels of hypomania and equally mild episodes of depression. Mixed Features – Unlike both type 1 and 2 of bipolar depression, mixed features type of depression is characterised by simultaneous shift in the mood. It can be characterised by racing thoughts, very high energy and sometimes very rapid switching between the episodes of depression and mania. You will observe a person in a very good mood and also in a very depressive mood at the very same time. Cyclothymic disorder – Cyclothymic disorder is the type of disorder which is the mid level of bpth bipolar depression and the mixed features type of bipolar depression. The episodes of high and low are experienced for a very brief amount of time but not as brief as in the case with mixed features. Bipolar depression is a highly detrimental depression which is known to cause some very serious problems to the mental health of the individuals. It is very important to have some very basic information about the condition. Some very important information about bipolar depression is mentioned in the above section of the blog.